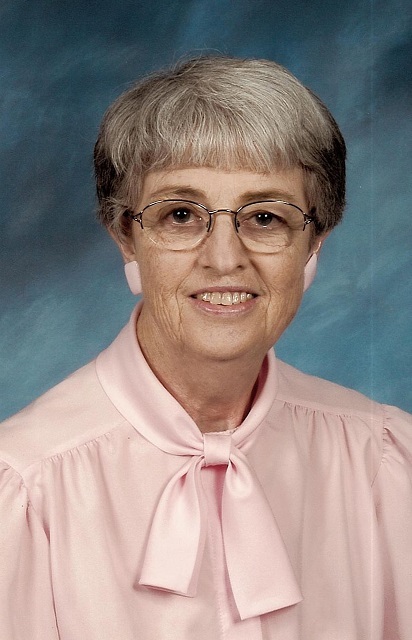 Ilene G. Myers, 86, Raymore, MO, passed away September 1, 2018. Memorial services will be 10AM, Monday, September 10, 2018 at Red Bridge Baptist Church, 4901 Red Bridge Rd., Kansas City, MO. Ilene was born September 9, 1931 in Gem, KS. She was an educator for elementary school age children for 53 years. She was preceded in death by her parents, husband and siblings. Survivors include her son Dennis and his wife Denise; 4 grandchildren; and 3 great grandchildren. In lieu of flowers, the family suggests memorial contributions to the Parkinson Foundation of the Heartland, 913-341-8828.